This week was National Influenza Vaccination Week. The flu shot is the best tool to protect you and your family. The flu causes millions of illnesses, hundreds of thousands of hospitalizations, and thousands of deaths every season. Get your shot today! 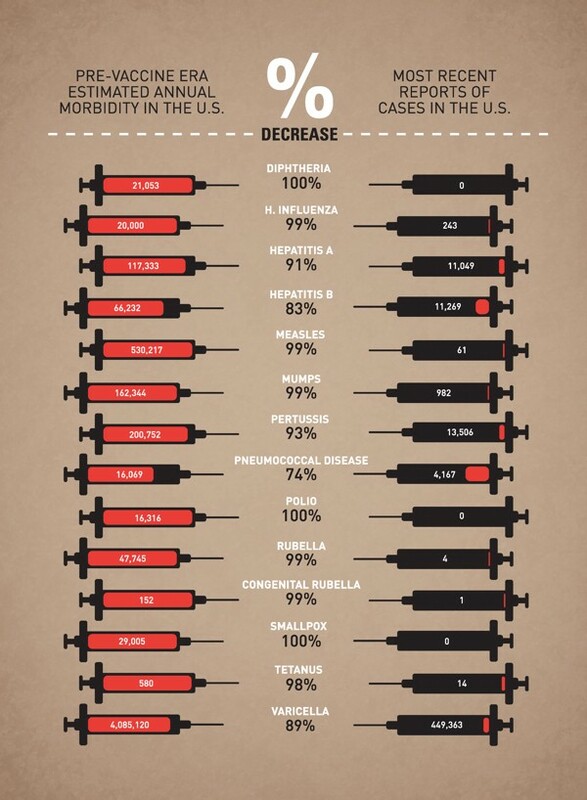 More than 132.7 million people have already gotten their flu shots. If your kids are over 6 months, protect them now! Flu shots are the best way to avoid seasonal doctors’ visits, missed work and school, and to prevent hospitalizations. The flu can be a serious danger to your health, especially to those under 6 months old, pregnant women, and the elderly. Protect yourself now! Our blogger overcame her fear of the flu shot. Let her story remind you why you need yours. As a Health Alliance member, your flu shot is covered, so there’s no reason not to get yours today!